Sprinkle some Stevia. I like em sweet so I can drink them with my coffee.. I used 3 I believe. NOW this is my secret ingredient. Notice I didn't even mention Pumpkin in the title.THIS is what makes it taste like Churros. JUST SAYIN. THANK YOU THANK YOU THANK YOU for all of the support while I go after my dreams of becoming the +1st Phorm ATHLETE!!! If you have not checked them out do! 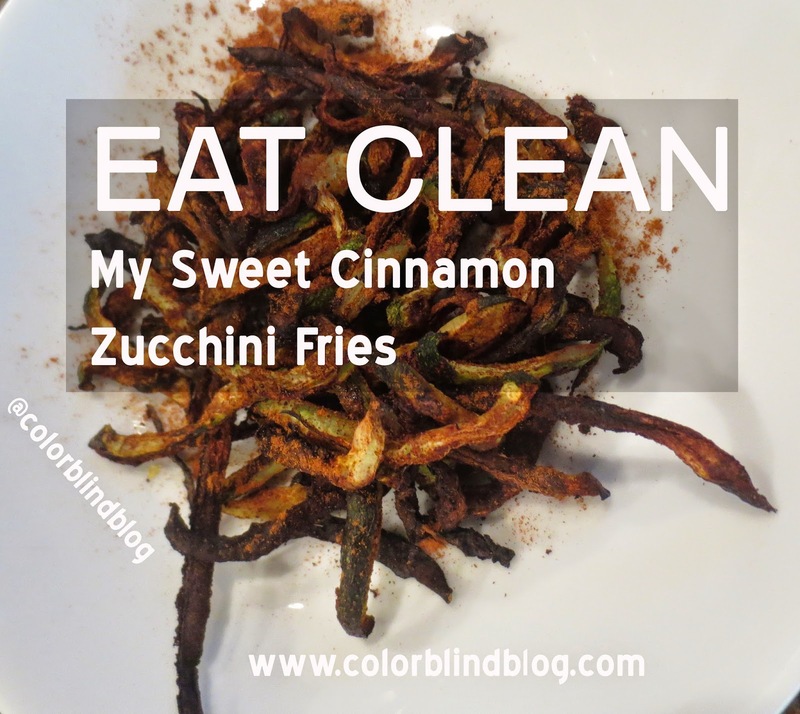 I have some great recipes featuring their Protein and Pre Workout and many more to come! You can also check out my Athlete Search Story and more !!! 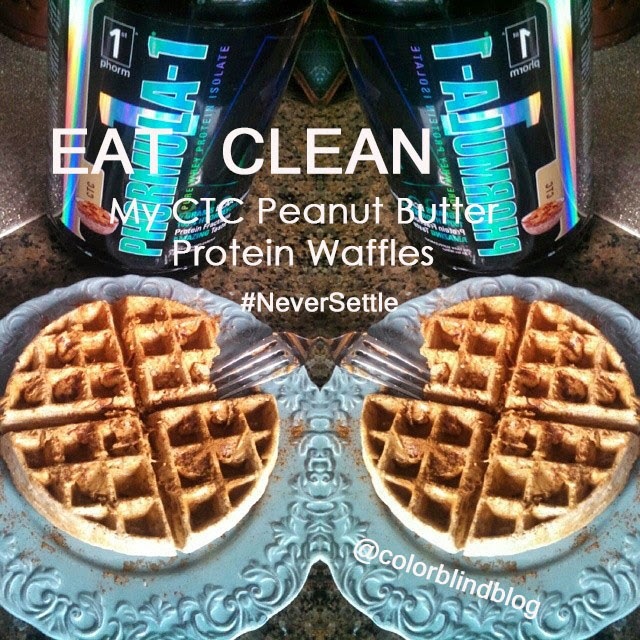 My 1stPhorm Protein Waffle RECIPE HERE! A lot of you asked how you an help..and you already are!! Just being you and following on this journey! You can share my video below and tag +1st Phorm as well as #neversettle #legionofboom and #1stphorm so everyone can see!! Let's all do this together! I am so excited to see where this next journey will take me!! !